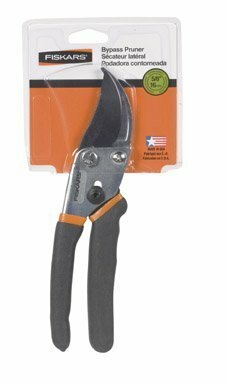 I purchased these pruning shears several years ago and I am still using them to this day. I love the handle on these. I have trouble with my hands and these are easy to grip and are non slippery. I was surprised at how thick of a branch they actually were able to cut through. I have gotten them wet from rain on more than one occasion and they did not rust one bit. I recommend these to anyone looking for a really nice set of pruning shears. The price on Amazon is great as well.